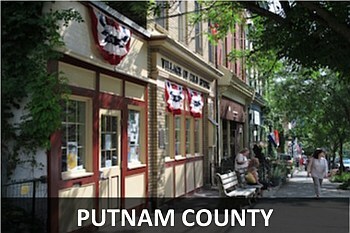 Real estate in the Hudson Valley is a great investment! 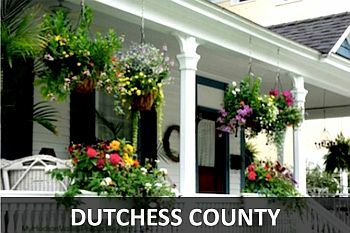 Have you considered buying a home in the Hudson Valley? My name is Janis Borgueta, and I am a REALTOR® and licensed real estate salesperson in the Hudson Valley, but more importantly, I have been a homeowner in Balmville, NY, since 1983. As both a homeowner and real estate agent, I am truly passionate about owning a home in my community. 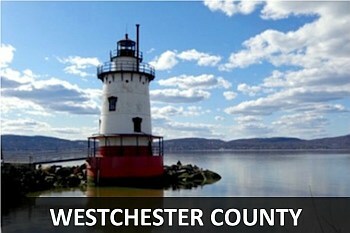 It is easy to understand why the Hudson Valley is a great place to live and invest in property. When buying real estate in the Hudson Valley you will notice pricing, condition, location, & style, allows for a great variety of choices. Travel north along the shores of the Hudson River, and find that we are not just a destination for weekend getaways. Many people, including me, happily become lifelong residents. 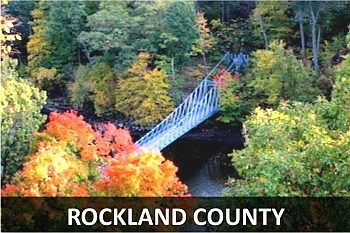 Are you looking for a new home in the Hudson Valley? You may be wondering where “the Hudson Valley” begins and ends. It can be a bit of a challenge to figure out exactly where we are, and which county is best when choosing your place to call home. 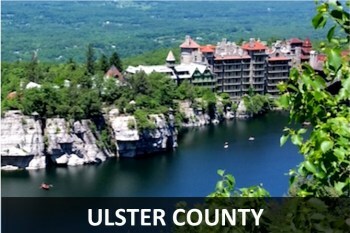 The Hudson Valley is compromised of three regions that have some of the most beautiful real estate in the State of New York. The homes for sale and available land can vary greatly, all within a few miles. Sprawling estates and lavish homes are found up and down the Hudson River, along with more modest homes that can be a great investment.